Hugo 0.19 Released: Native Emacs Org-mode Support and Lots of Improvement! 621 words, 3 minutes read. More than 180 contributions by 50 contributors in two months is impressive. The new Hugo 0.19 has plenty of fixes, enhancements and new features. We’re happy to announce the first release of Hugo in 2017. This release represents over 180 contributions by over 50 contributors to the main Hugo code base. 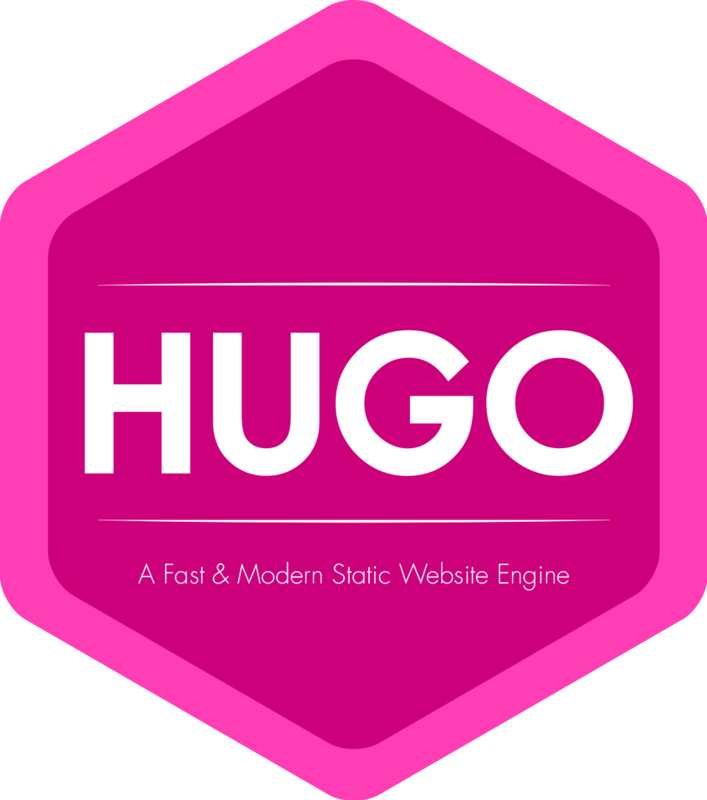 Since last release Hugo has gained 1450 stars, 35 new contributors and 15 additional themes. Furthermore, Hugo has its own Twitter account (@gohugoio) where we share bite-sized news and themes from the Hugo community. @bep leads the Hugo development and once again contributed a significant amount of additions. Also a big shoutout to @chaseadamsio for the Emacs Org-mode support, @digitalcraftsman for his relentless work on keeping the documentation and the themes site in pristine condition, @fj for his work on revising the params handling in Hugo, and @moorereason and @bogem for their ongoing contributions. Hugo 0.19 brings native Emacs Org-mode content support ( #1483 ), big thanks to @chaseadamsio . Also, a considerably amount of work have been put into cleaning up the Hugo source code, in an issue titled Refactor the globals out of site build. This is not immediately visible to the Hugo end user, but will speed up future development. Hugo 0.18 was bringing full-parallel page rendering, so workarounds depending on rendering order did not work anymore, and pages with duplicate target paths (common examples would be /index.md or /about/index.md) would now conflict with the home page or the section listing. Hugo 0.19 is compiled with Go 1.8! UniqueID now correctly uses the fill file path from the content root to calculate the hash, and is finally … unique!